Texture Sprayer for Interior and Exterior Synthetic, Acrylic stucco Finishes. Portable Powerful And Profitable Rotor-Stator Texture Sprayer Design. Achieve Big-Rig Performance And Consistency In a Portable, Affordable Package. Texture Sprayer for Interior and Exterior Synthetic, Acrylic stucco Finishes. 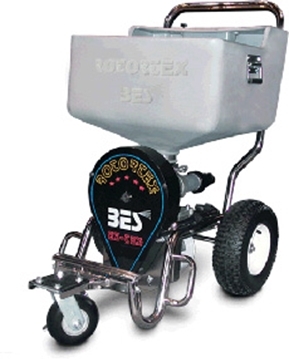 Rotortex texture sprayer for interior and exterior finishes. 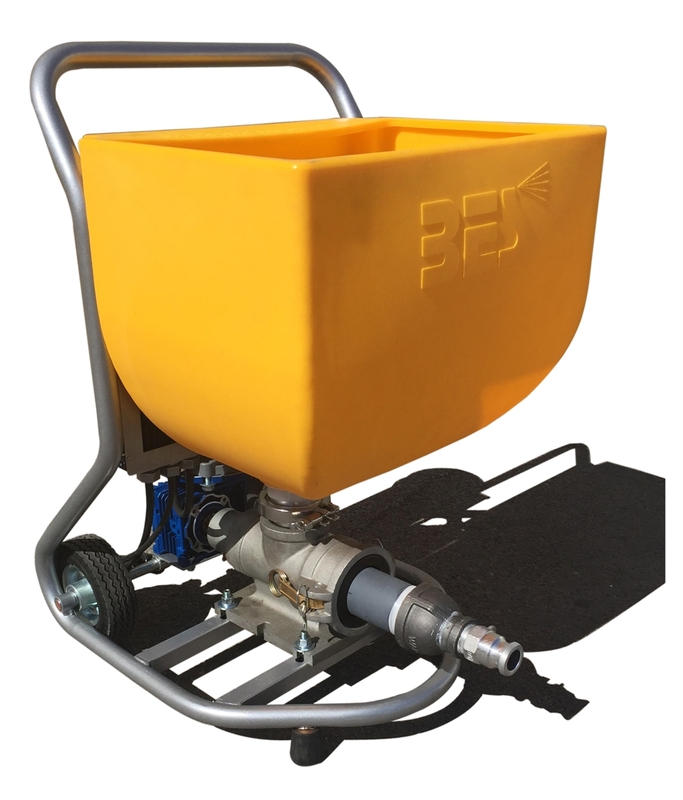 Portable Powerful And Profitable Rotor-Stator Texture Sprayer Design. Achieve Big-Rig Performance And Consistency In a Portable, Affordable Package.